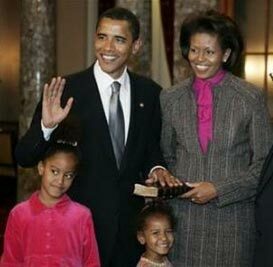 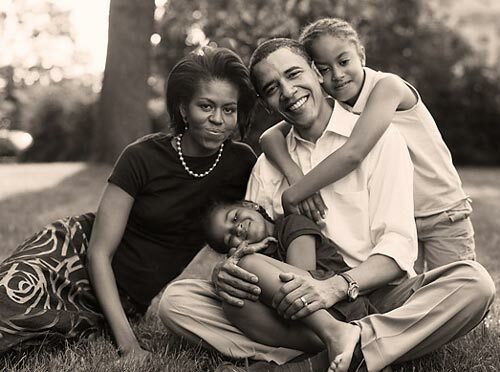 The Barack Obama Family - Barack Obama.net! 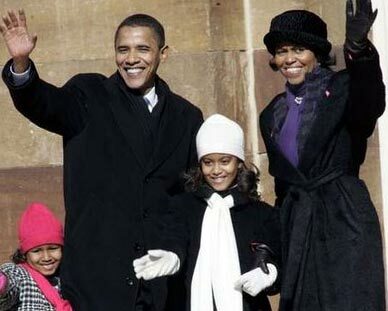 A big wave to Obama supporters! 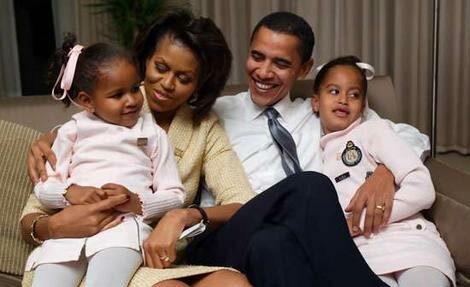 Barack gives Malia a big kiss! 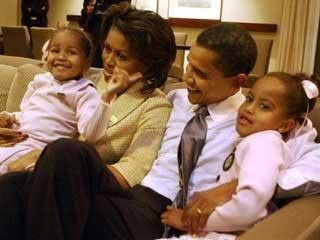 The Obama Family: happy and united! 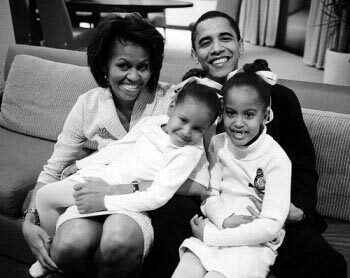 The Obama family: an inspiration to us all!